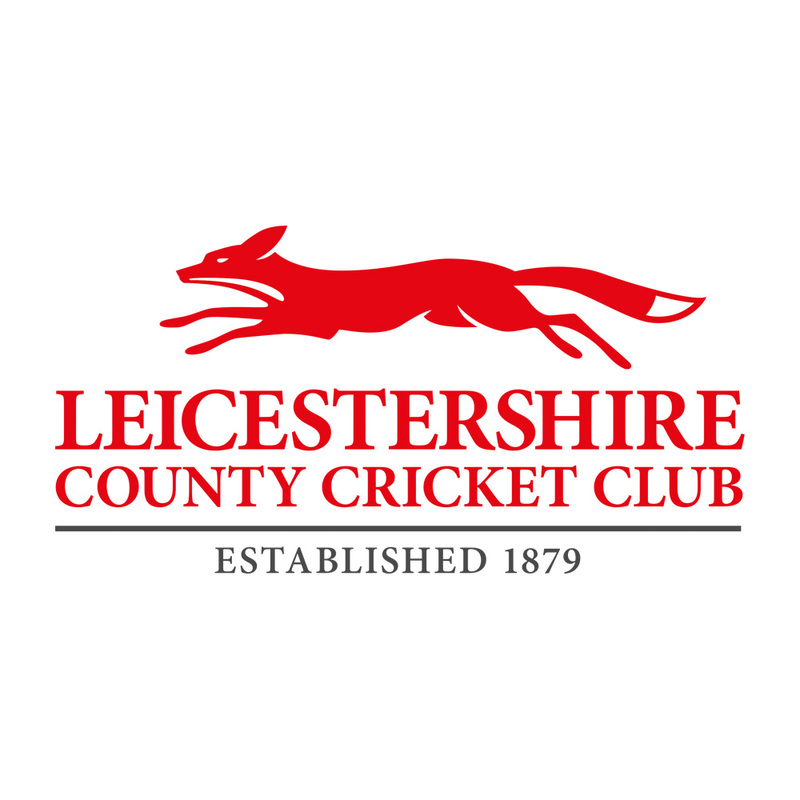 Leicestershire captain Matthew Hoggard has issued a statement in response to a number of changes at Grace Road, including the appointments of new board members Paul Haywood and Mike Siddall. “The appointments of Paul Haywood and Mike Siddall are positive moves by the Board and will be welcomed by the players and staff," he said. “I am pleased to see stability returning to the Club and am delighted with the way negotiations have progressed with those players out of contract. “The spirit in the dressing room was excellent last season and we made considerable progress on the field. 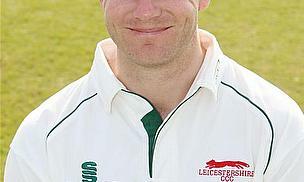 “I look forward to recreating the same positive attitude for the 2011 season and fully expect us to be serious contenders for promotion to LV= Championship Division One.